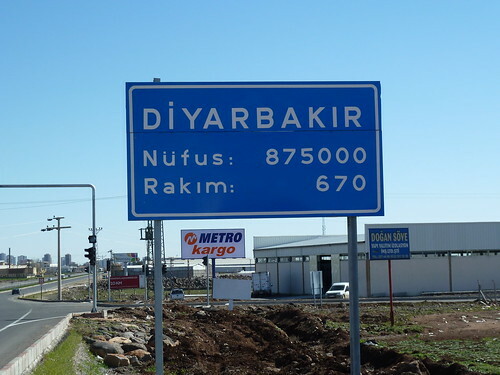 Over the past 7 days I have walked from Şanlıurfa to Diyarbakır (185 kilometers, or 115 miles). I suspect I am tired, but I also suspect that if I were tired I would not know it. So I’ll be taking 3 days off. Tomorrow I am visiting a school, and then I’ll have two days of napping and eating. I might try to catch a movie too. I don’t watch too many of those these days.